jonahbonah: capturing a christmas card photo. capturing a christmas card photo. do you have any tips or tricks?? i sure would love to pick your brain. or better yet, could you come take my wild bunch's photo?? 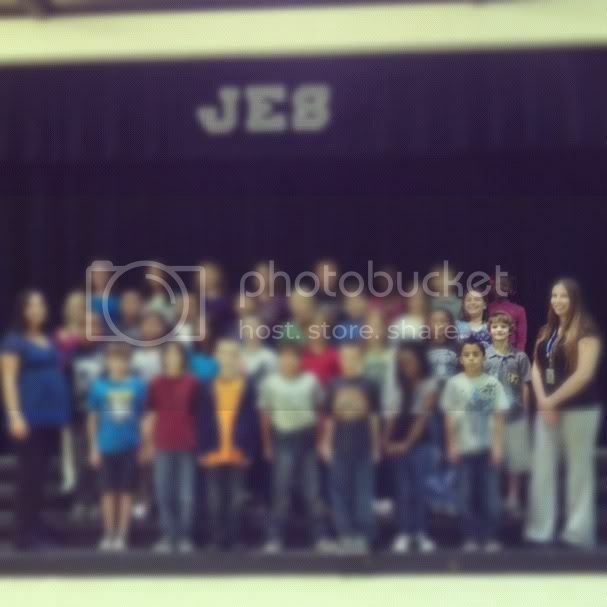 i went to the school today to watch jake's class picture being taken. 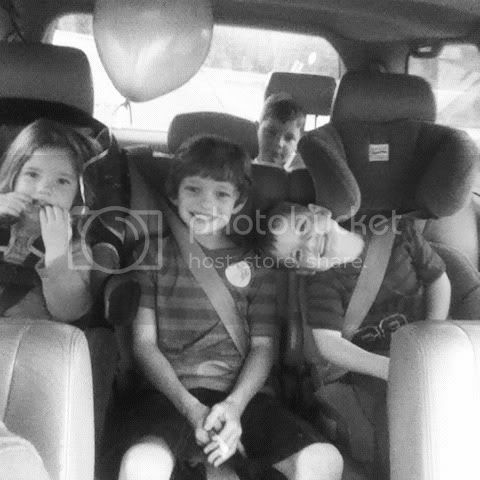 how on earth does one photographer get 31 children and two adults to smile? at the same time? i only have four children and can not, for the life of me, get them to smile all at the same time. i don't attempt pictures of all four of them often. JCPenney is having a good portrait sale. That's the best advice I have. 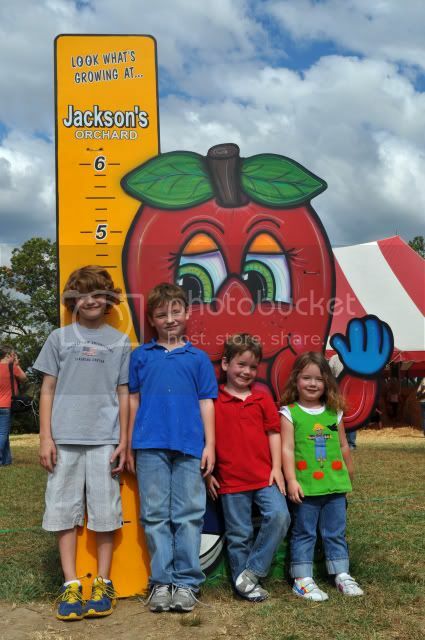 :) This will be our first professionally taken family picture. Hopefully it will turn out well. I wish I knew!!! I need help with just three. I was thinking of taking individual shots and using them, but you still need a good group photo! At least one!!! Have you tried using send out cards to do your Christmas cards? That's what I use... no licking, stuffing, or stamping!!! Simple for us busy moms.